Today against Birmingham City Cardiff looked comfortable enough with Joe Ledley's 61st minute goal seemingly taking the Bluebirds to three points. But like Reading away three weeks ago City conceded a goal deep in injury time. Lee Bowyer scoring the late equaliser this time. It's 10 games unbeaten now for Cardiff and before the game a draw would be seen as a decent result at St Andrews but like away at Reading the points dropped by not seeing out these games will cost us a chance of promotion. When you dominate a match as City did today ending up with a draw it not a great result. City's goal was set up from a cross by new signing Chris Burke. The former Rangers winger played the second half replacing Peter Whittingham. Eddie Johnson and Steve McPhail both came on in the last 10 mins for Jay Bothroyd and Paul Parry respectively. 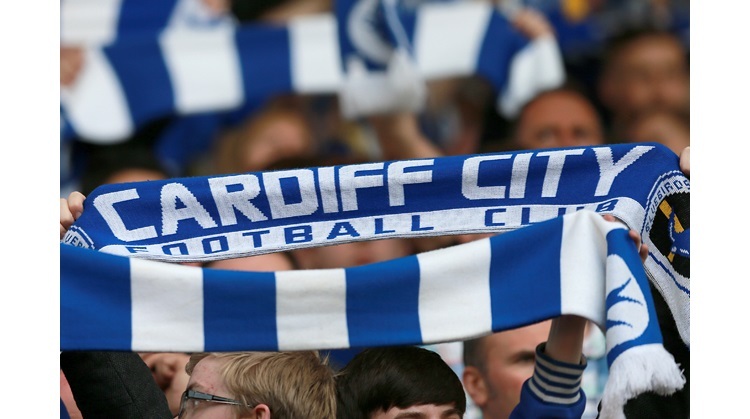 Cardiff now hold 6th place with the gap to 2nd placed Reading, 9 points. That gap could have been just 4 points if we'd not blown it at the Madejski and today at St Andrews.